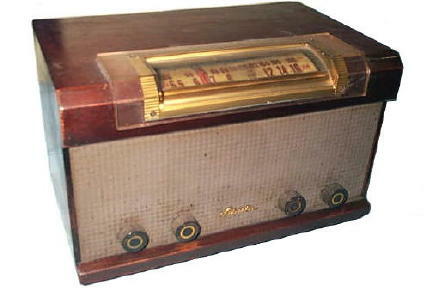 The Arvin was my third radio and purchased at an antique store in Indiana. The Arvin sports a durable look with its metal grille and boxy case. 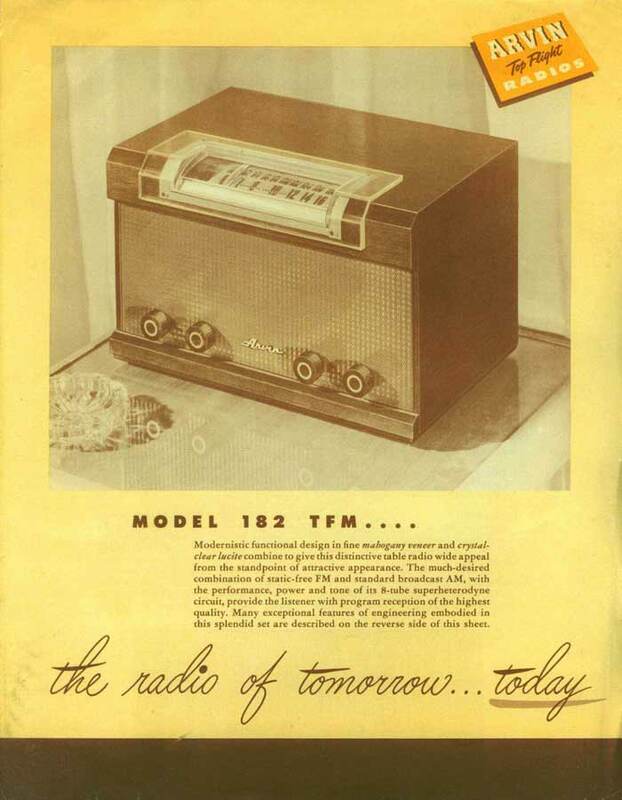 Additionally, FM became commonplace in the late forties and this Arvin has a FM band selection.